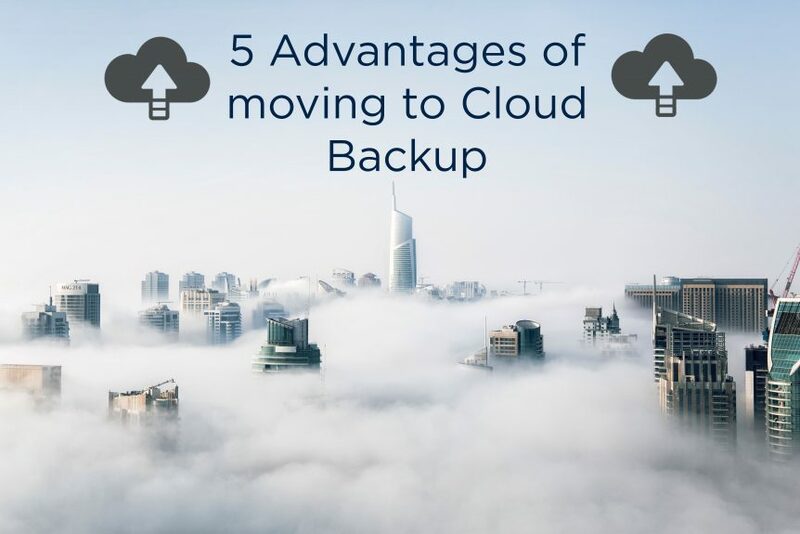 Businesses are increasingly moving to cloud backup, which makes a cloud backup platform that will ensure the safety and protection of your data non-negotiable. Failing to do so can result in your organization losing critical data through natural disasters or malware. Every organisation should have a backup plan to cater for emergencies and to avoid losing crucial business data. Cloud backup creates a backup of all the files stored by the organisation, which files are stored in a remote location where you can retrieve it at any time through an internet connection. Once the data is stored in the cloud, it is distributed across redundant servers safeguarding the data against hardware failures. Leading cloud backup service providers like Stage2Data use military grade encryption to ensure no-one gets in. Cloud servers furthermore provide automated backups and snapshots to ensure further data safety. Storing and processing applications and data in the cloud allow you to schedule data backups so as to not hamper daily business operations, which is a challenge for most business owners. Cloud backup simplifies the tedious task of backing up data manually on a daily basis. You select what you want to backup and when you want to run your backup, and the cloud takes care of the rest. You can reduce your annual operating costs as well as your bandwidth costs by switching to cloud storage. Further costs savings can be achieved, as you will not require internal power and resources to store or maintain data remotely. The cloud is affordable and proven to be the most secure way to backup critical and archived data. Cloud backup does not require an additional time commitment from you or your customer. Computer files are backed up to the cloud automatically and continuously, whenever you’re connected to the Internet. Having data in the cloud ensures your customers have access to their data at any time and from anywhere provided they have access to the Internet. Users can easily drag and drop files into the cloud and no technical knowledge is required from users to be able to use the cloud effectively. Cloud backup solutions have made continuous management and restoration easy; with just a few clicks, backed-up data can be located and restored from anywhere in the world. Cloud backup can also help your company reduce its carbon footprint – using the cloud for data storage and backup is much more environmentally friendly than using physical storage devices. Ultimately, it could save your company money on energy bills too. If you’re looking to move to secure cloud backup, talk to our team today.